A novel inspired by the loss of a friend in the September 11th terrorist attacks — the story of a woman who inherits the journals of a friend and discovers she didn't know her as well as she thought, including where she was really going when she died. 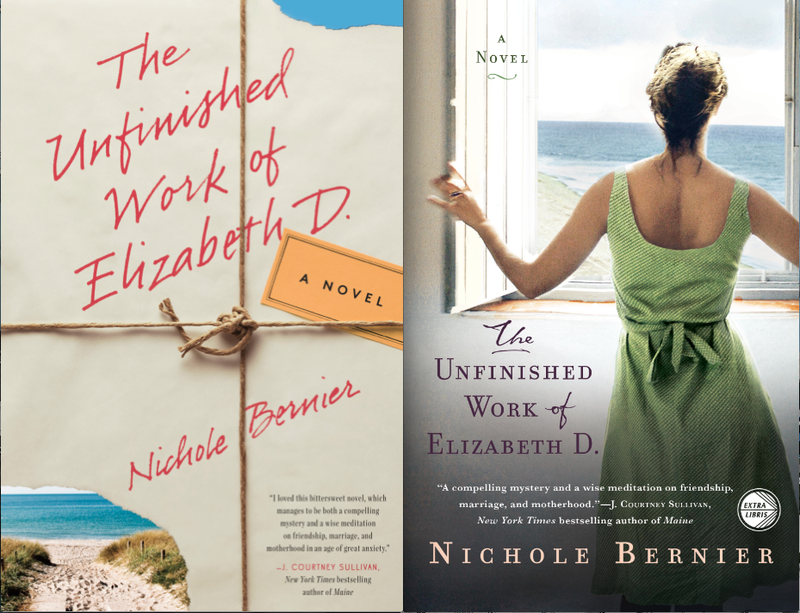 ichole Bernier is a journalist, editor, and author of the novel The Unfinished Work of Elizabeth D. (Crown/Random House, 2012). She specializes in long-form magazine features, including profiles, current events, and travel narratives, and offers copyediting services to writers, publications, and corporations. A Contributing Editor for Conde Nast Traveler magazine for 14 years, Nichole was previously on staff as news features writer, golf and ski editor, and Ombudsman resolving travel disasters. She appeared frequently on programs including CNN, CNBC, and Good Morning America to discuss travel trends and safety. 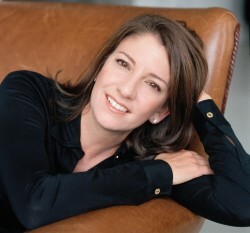 She received her master's degree from the Columbia University Graduate School of Journalism, where she received the school’s annual award for long-form literary journalism, and was a senior editor at Boston Magazine, where she received a City and Regional Magazine Award for an article on environmental toxins in the suburbs. She has also written for publications including Psychology Today, NPR, Health, Men’s Journal, Elle, Self, Child, Salon, The Millions, The Huffington Post, and Post Road literary magazine. Nichole provides editorial services in fiction, narrative nonfiction, and business writing, and has worked with firms in industries including law, technology, land use, politics, and medicine. She lives outside of Boston with her family.